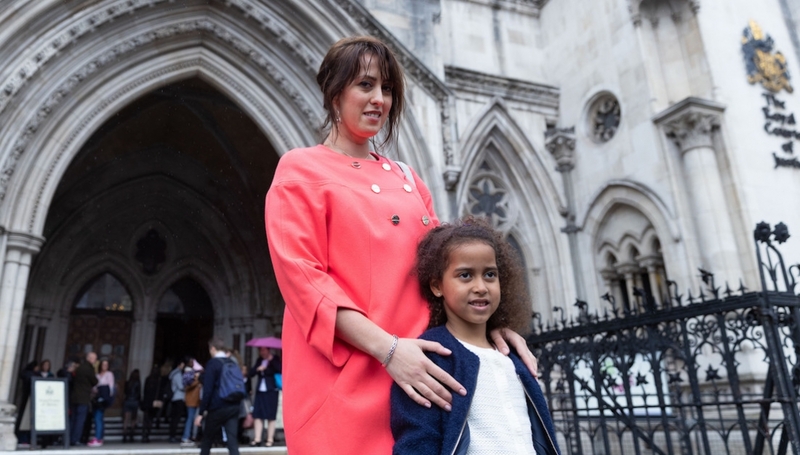 A British court has ruled that a pro-life activist may challenge a legal decision banning prayer and support for women in crisis pregnancies outside a Marie Stopes clinic. The UK Court of Appeal will hear Alina Dulgheriu’s challenge against London’s Ealing Council (municipal government) regarding its Public Spaces Protection Order (PSPO), which criminalized pro-life presence outside Marie Stopes Ealing. According to the Order, no one near the business may express approval or disapproval of abortion, pray, hand out literature offering material support to women who might wish an alternative to abortion, or “interfere” with the business’s clients in any way. Typically PSPOs are used to curb public nuisances, like drunken behavior or dogs running out of control. Civil rights activists have argued since their introduction in 2014 that they could be used to shut down freedom of speech and assembly in public spaces. The Ealing Council ban on any pro-life presence outside the Marie Stopes abortion business proved their point. Prominent human rights campaigners have expressed great concern about ease with which PSPOs allow councils to override basic civil liberties. The Court of Appeal will now consider whether Ealing’s broad PSPO is lawful, with the appeal due to be heard later this year. Alina Dulgheriu is a mother who was supported by members of a pro-life vigil held outside a London abortion facility. She filed an appeal against Ealing Council last spring. Although the High Court accepted that her rights to freedom of expression, freedom of religion, and freedom of assembly had been infringed by the PSPO, it ultimately upheld the order. Dulgheriu and her “Be Here for Me” allies subsequently held a campaign to fund a further appeal, raising over £50,000 in under three months. In a press release, Dulgheriu said she was “delighted” that the Court of Appeal will reconsider the “very disappointing decision” of the High Court. Read more about the "buffer zones" in the UK here, here, here, here, and here.